WASHINGTON — A new advisory committee has proposed a set of recommendations to NASA in areas ranging from export control to advertising to enhance commercial activities in space. The Regulatory and Policy Committee of the NASA Advisory Council (NAC) met for the first time Nov. 16 at NASA Headquarters here. The committee, announced at the council’s last meeting in August and comprised primarily of representatives of space companies, is tasked with examining issues associated with commercialization of NASA activities and the agency’s support for commercial space. Over the course of the three-hour inaugural meeting, the committee approved a series of observations, findings and recommendations on several topics. Among them was a perennial area of concern for the space industry, export controls. “Second only to gravity, the ITAR had the greatest chance of keeping our spacecraft on the ground,” said Gold, referring to the International Traffic in Arms Regulations, which for many years covered satellites and related components. While export control reforms in 2014 moved many of those items off the U.S. Munitions List and therefore no longer subject to ITAR, committee members sought to expand those reforms. A provision in the U.S. 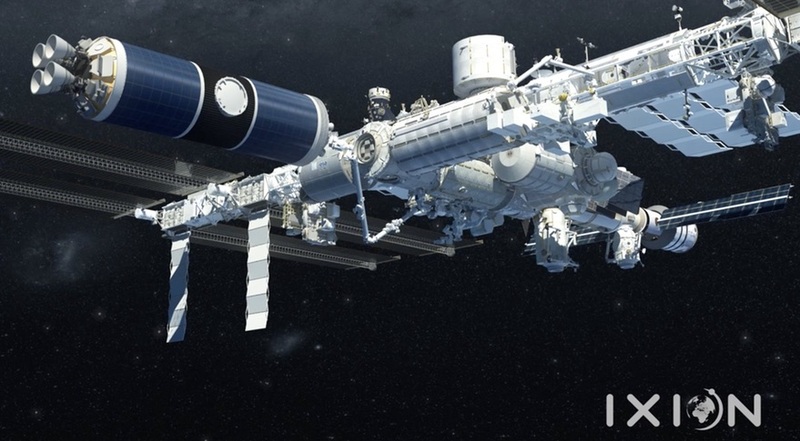 Munitions List specifically excludes the International Space Station and items “specially designed” for it, an exemption that the committee recommended be preserved for NASA’s planned lunar Gateway, any future commercial habitats added to the ISS and “private sector platforms, regardless of location” in space. The committee also proposed that NASA, when asked as part of interagency review processes to examine license applications, recommend export control regulations not apply when those technologies are widely available on the international market. That recommendation, Gold said, is in the spirit of language in Space Policy Directive 2 calling for streamlining of space-related export control rules. On another issue, the committee recommended NASA seek “legislative relief” from Congress on the issue of intellectual property rights. Committee members called for legislation to allow NASA to waive any intellectual property rights it might have to commercial research performed on the ISS, eliminating any uncertainty that could deter such activities. Other recommendations called on NASA to provide assurances that companies that develop private facilities for use on the ISS have guaranteed access to them, something that does not exist today, and that NASA reserve a “discrete percentage” of station resources, including cargo to and from the station and crew time, to support commercial activities, including those that do not contribute directly to NASA’s mission. The committee also recommended that NASA “seek to identify and remove barriers” that could prevent commercial crew companies from selling any excess seats on future missions to the ISS for commercial customers. Contrary to some reports, though, the recommendation does not call on NASA to sell those seats to prospective commercial passengers, only that, if NASA is reimbursed by the companies for the value of seats the agency itself does not use, that the funds be used to “facilitate commercialization of space platforms in and beyond” low Earth orbit. When Bridenstine announced the committee at the NAC meeting in August, one issue that he said it should bring up is the ability of NASA to place advertising on launch vehicles or spacecraft, or have astronauts perform endorsements. Those issues came up at the committee meeting, with recommendations for NASA to “examine the possible public benefits of space-based promotional activities,” which the committee noted would require legislative changes.